Most agree that education is key to alleviating poverty. Project Opport- unity provides 7 scholarships along with the tutoring and supportive assistance necessary for success. 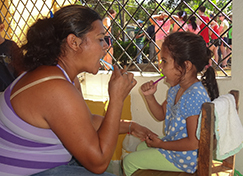 Each year we hire and train a dedicated cadre of mothers to teach preschoolers how to brush. 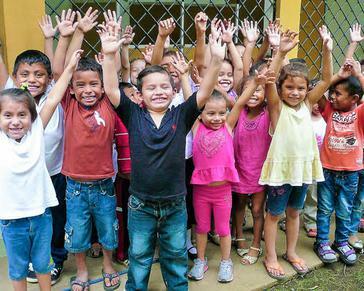 Over 2500 children now brush thanks to Project Opportunity. Accidents are common, yet most don't know how to help. 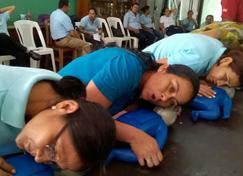 Over 1700 teachers, parents and service employees have learned to save lives through our classes. Whether it's through special ed attention, teacher training or pre- school building improvements, Project Opportunity prioritizes early childhood education and family involvement. Our skills training programs assist women to start small businesses and get jobs. A local factory employs five adult graduates of PO 6th grade diploma classes. Dedication and enthusiasm make our team and students extra- ordinary. 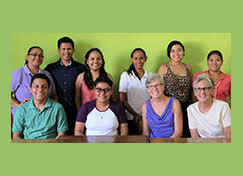 Now in our 10th year, we work in three underserved communities.